Hemant Batra is a corporate, commercial, business & strategist lawyer. He is the founder and Chairman of Kaden Boriss Global, a legal and business strategist organization of global law firms and offices. Kaden Boriss was founded in 2003 by international and business laws specialist lawyers Hemant Batra and Preeti Batra. The intellectual property rights (IPR) in the trade mark and copyright of legal brand Kaden Boriss (KB) vests with Hemant Batra. As a Chairperson of Kaden Boriss, a Corporate & Commercial law firm, he is responsible for firm’s mentorship. His role in the law firm is to advise on strategy relating to any legal transaction or matter. He also steers cross-border & international legal transactions for clients. In the law firm he is also responsible for overseeing execution of selective legal consulting and services assignments for clients. 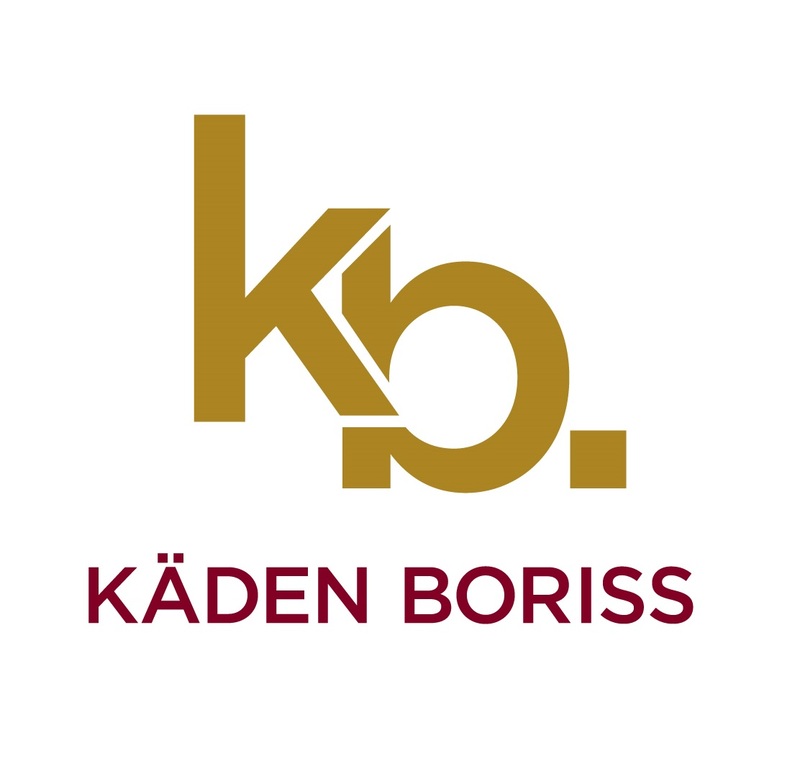 Kaden Boriss is one of the leading corporate & commercial law firms in South Asia. Its head office is located in the corporate metropolis – Gurgaon, which is fast emerging as the corporate capital of India and is part of the National Capital Region (Delhi). Kaden Boriss has its Network offices across the Globe.